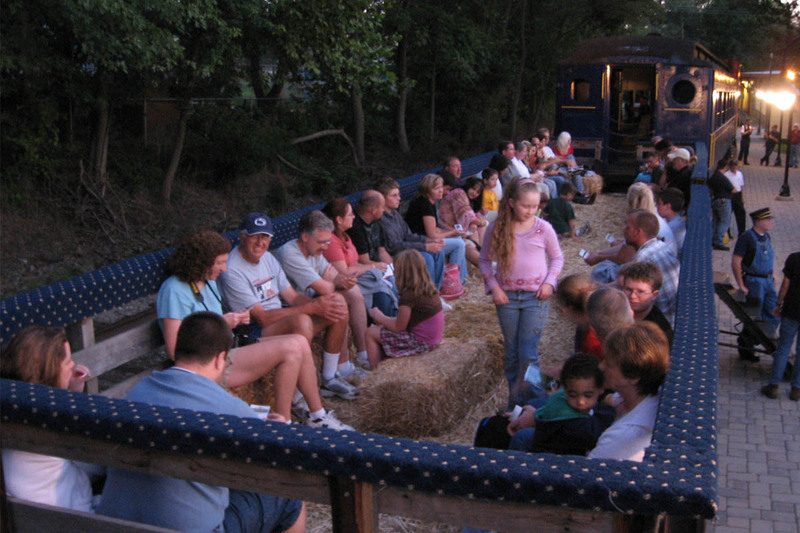 Enjoy a 1-hour round-trip evening ride through the Red Clay Valley to Ashland on an original railroad flatcar converted especially for hayrides. This train does not stop or lay over at the Mt. Cuba Picnic Grove.